Our first designer meetup of 2016 is over, and it was a blast! The event, which sold out in under six hours, was a huge success: we had a completely full house of eager designers (and a few developers) ready to spend their Saturday morning with us. This time we focused on User Experience and Product Design. 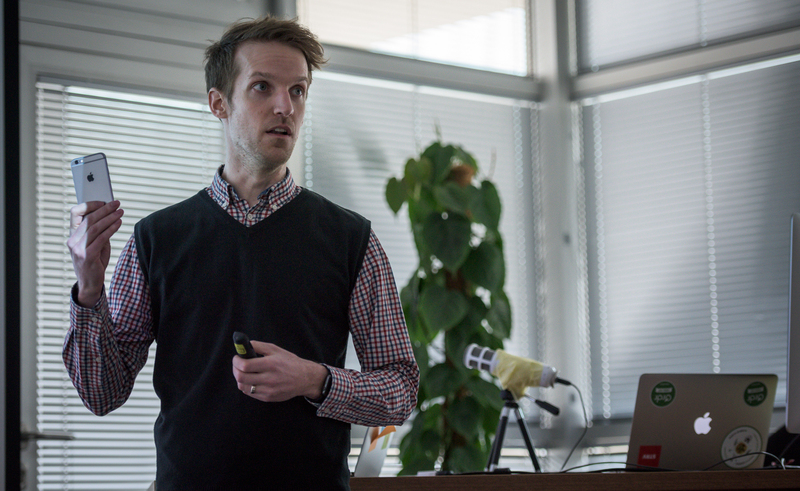 STRV’s UX Designer Lukas Imrich opened the morning with a talk on the benefits of designer-developer collaborations. 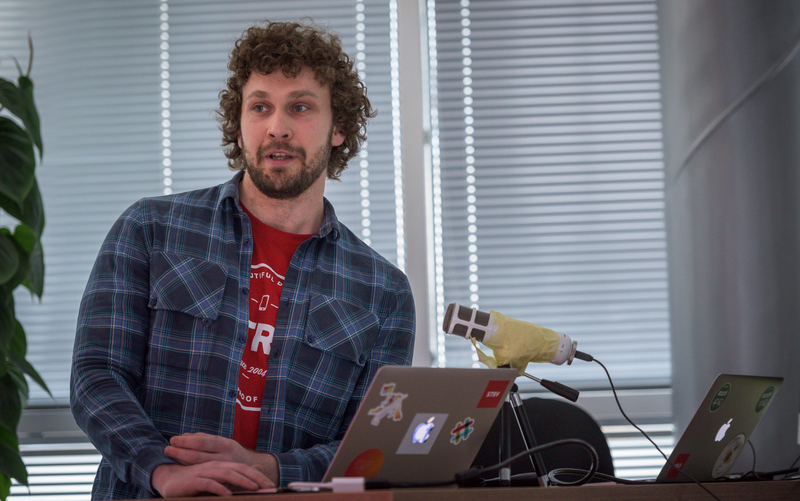 Lukas, who has worked closely with a team of developers for months on one of STRV’s biggest projects, emphasized how important mutual respect and shared vision are when working as part of a team. Our second speaker was Jakub Rafaj from MSD who talked about mobile user experience and shared some pretty cool examples with the audience. 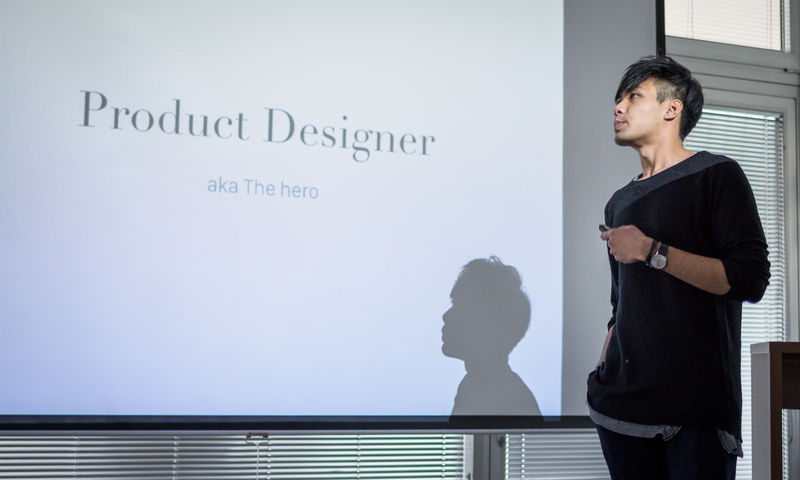 Jan Vu Nam, (aka “Vucek”) wrapped things up with tips for product designers based on his own experience as head designer for the Silicon Valley-based startup Elevate. 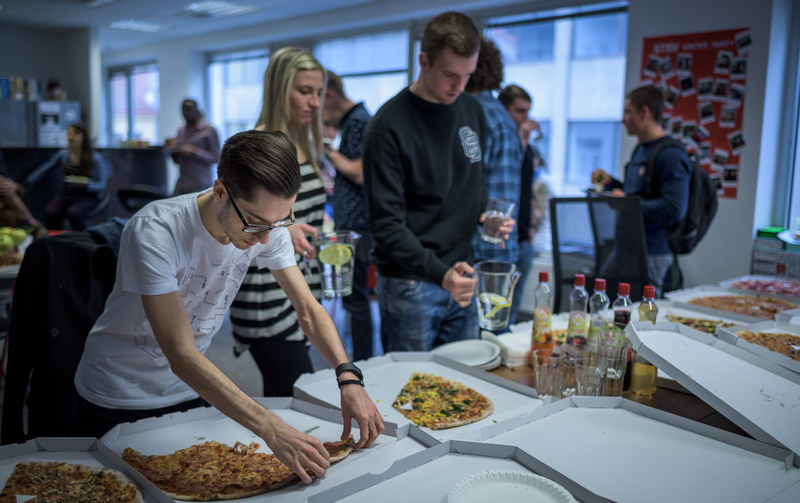 As always, there was pizza waiting for our guests, and our design team was on hand to answer questions. You can scroll through our gallery and tag yourself. If you missed the event, you can also check out the videos as well as all the presentations below. Btw, we apologize for the sound quality caused by issues with the external mic. Don't be sad if you weren’t able to attend. Even though this Designer Meetup is over, we are busy preparing a number of upcoming events, and we'd love to see you there! We're hosting this year's first Silicon Valley Insights with Razmig Hovaghimian on March 29. Razmig will recount how he went from working the night shift at a gas station to selling his video-streaming startup Viki for $200 million to Rakuten in one of the biggest exits in 500 Startups history. A former executive at NBCUniversal, Razmig spent $900 million to acquire the messaging app Viber and another cool $1 billion to add the retailer Ebates to Rakuten's growing empire. Register for the event HERE! Tickets are selling fast! 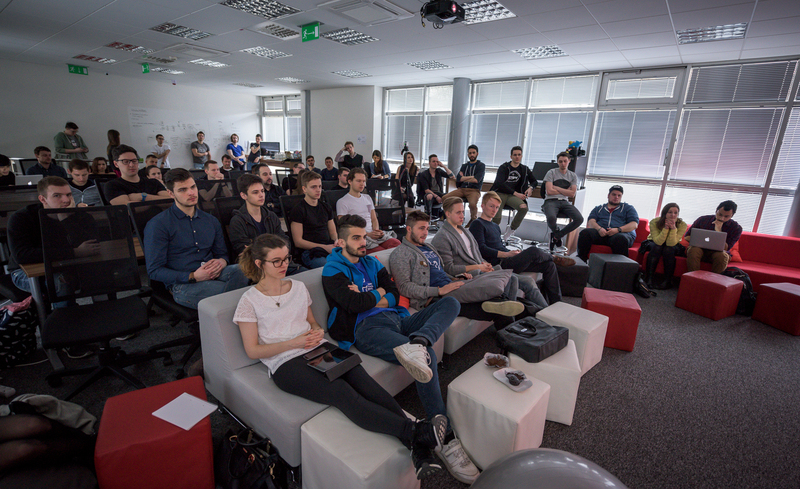 And if you are up for a little competition, we're hosting an Apple TV, Android TV and Chromecast Hackathon at our offices in Prague on April 9. No matter if you're a designer or a developer — actually no matter who you are at all as long you have the right mindset — come hack with us! The stakes are high: you can win an Apple TV, Nvidia Shield, Chromecast or premium leather goods from Danny P.
Register for the Hackathon HERE! Thanks again to everyone who came to the Designer Meetup. It was great to spending Saturday morning with you all! See you soon at one of our next events!